Open Influence - Open Influence - Creative and data-driven influencer marketing agency. 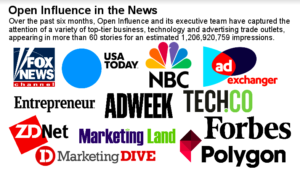 Open Influence, the leading influencer marketing company, designs and executes comprehensive, scalable campaigns for the world’s biggest and most discerning brands. 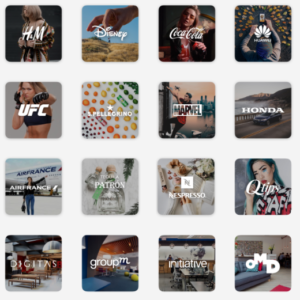 InstaBrand is now Open Influence - Experts in data-driven influencer marketing campaigns. Our platform gives us access to a robust network of influencers across Instagram, Facebook, Youtube and all social media platforms.